When Filip was a baby I had an idea about our family Christmas cards. Instead of using the usual UNICEF cards we would make our own, using our photos. I envisioned myself being old with a wall full of beautiful family moments. So the first few years we just took a family photo and ordered a batch of Christmas cards with the photo on the front. 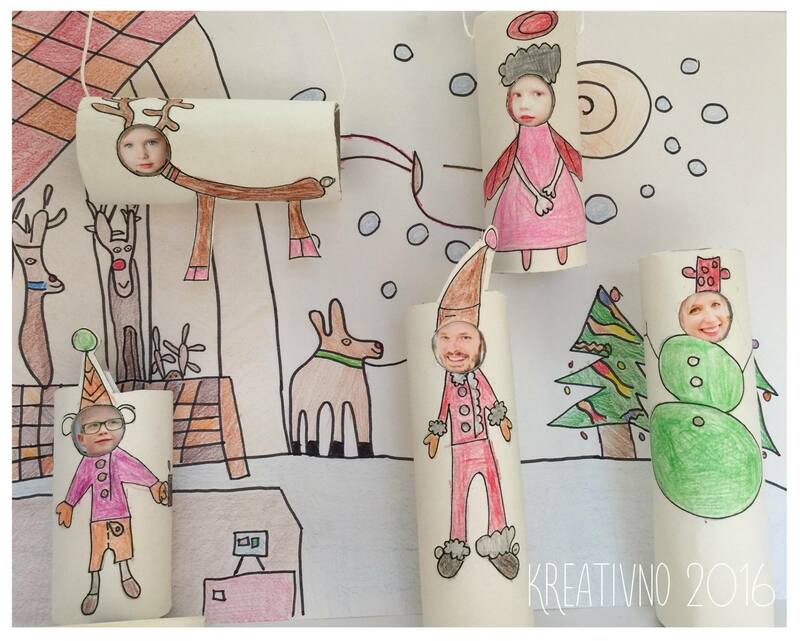 But as the kids grew and our creative spirit flared up, we started to make Christmas cards differently. We started to combine kids art and our photos and the results were priceless. I bet your family is INVINCIBLE too !!! I wish you all a merry Christmas and an invincible year 2017. We love postcards. We send them from every summer holiday, we make them for birthdays and we even design them for sending the holiday joy.